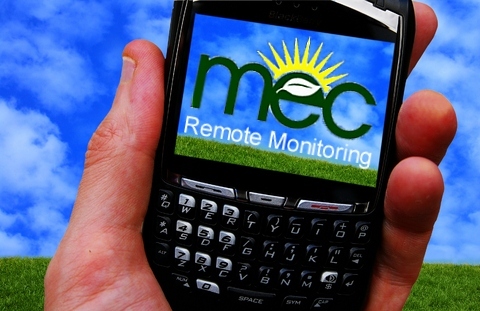 MEC can provide you with quick and accurate control system pricing. MEC has done GMP pricing on everything from Dynamometer testing facilities to Speculative office buildings and everything in-between. General contractors, mechanical contractors, architects and MEP designers heavily rely on us early on to make informed decisions about the direction of a project. MEC applies the latest technologies available to leverage the system platform without the higher costs associated with proprietary systems. 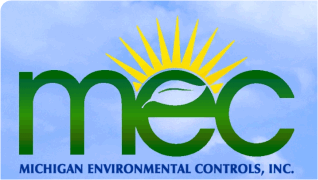 MEC leverages all of the communication protocols to capitalize on the various HVAC suppliers strengths and in turn provide a best of best approach. We deliver real advice and real solutions to design and construction teams to get projects delivered on time and on budget.